Looking to create an app of your own? We’ve worked with businesses large and small to bring their ideas to life. We began building apps before the App Store even opened. Ten years later, our apps continue to delight new customers. Read on to learn more about our products. Our most popular app with over 2,000,000 users, SpeakEasy has been featured by Apple in their Travel Survival Kit special, reached the Top 10 Paid Travel Apps in countries around the world, and appeared on TV in The Real Marigold on Tour. 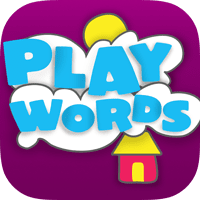 A graphically rich children’s reading and spelling app, Playwords reached the Top 10 Paid Education Apps in over 20 countries — including USA, Canada, India, and New Zealand. 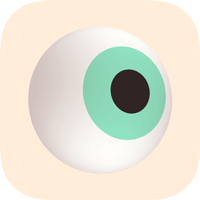 It was featured by Apple as a Staff Favorite, and included in their What’s Hot, New and Noteworthy, and Fun Summer Learning for Kids special features. Our most visually striking product, What’s That? is an iPad-exclusive app that lets people learn French, German, and Spanish nouns at their own pace, and practice what they’ve learned with a challenging quiz. A streamlined and simplified version of What’s That?, reimagined specifically for iPhone and focusing exclusively on the French language. This app was built to complement the popular @frencheveryday Instagram account. 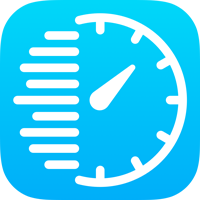 Our newest app, TrayTime helps Invisalign orthodontic patients manage their daily treatment, reach their wear-time goals, and achieve the perfect smile they are after. It works with your lips! 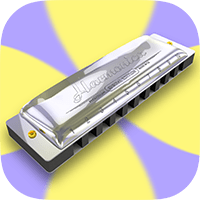 Featuring an unbelievable lip-based user interface, Harmonica was our first big hit. 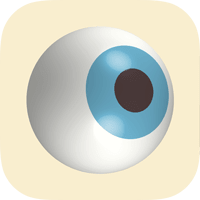 First released in 2008, it went on to become one of the top-selling apps of the year, was mentioned in USA Today, and was featured by Apple in their annual iTunes Rewind Best of 2008 feature. 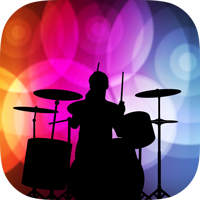 Another app with over 2,000,000 users, Spotlight Drums features ten fully-animated 3D drum kits on a real stage. With high-quality stereo audio and color-changing, animated spotlights, it’s the only drum app that truly makes you feel like a star.